'Once a disruptor, always a disruptor' is not an adage on the lips of marketers for good reason - apart from sounding somewhat clunky, the simple fact is that for brands that once shook up a marketplace, as they become more successful, they also become more established, respectable, better-behaved and less disruptive. We've compiled a list of five brands that either shook up or defined a marketplace, but which have since settled into middle-age and become part of the establishment, and their five would-be nemeses. Facebook started life in 2004, launched by Mark Zuckerberg and college roommates from Harvard University, originally designed as a network for Harvard students. Today is has in excess of 1.3bn users, who are able to post status updates, chat to friends, share photos and videos and trawl through the ephemera that has come to define social networking. 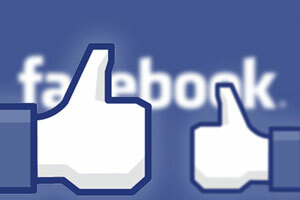 The social network has its fair share of fans and detractors, and has latterly attracted the ire of privacy campaigners over its use of data and manipulation of people’s emotions for research purposes. In September last year, a new social platform was launched that eschewed the ad-populated model now favoured by Facebook and tapped into consumer fear about use of their data by promising not to sell their personal information. Ello was born with a manifesto which said: "Your social network is owned by advertisers. Every post you share, every friend you make and every link you follow is tracked, recorded and converted into data. Advertisers buy your data so they can show you more ads. You are the product that’s bought and sold." Facebook itself tacitly acknowledged the threat of Ello, with reports that it is building an app that will allow users to log in anonymously. 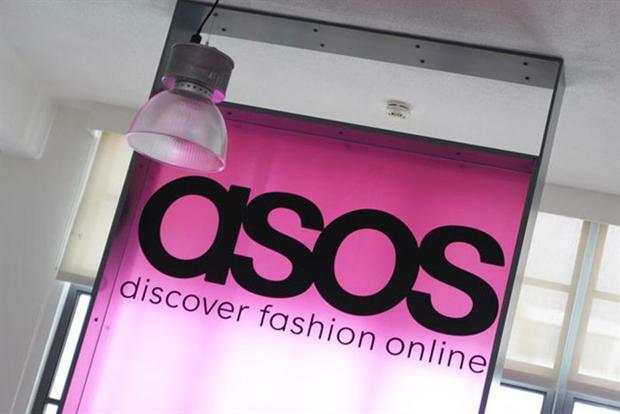 ASOS (which originally stood for As Seen On Screen) was founded by former adman Nick Robertson in 2000, selling fashion brands online - at the time a pioneering, disruptive concept . Today the UK-based e-tailer sells more than 50,000 branded and own-label products in markets across the globe. Last year brought trouble for the retailer when a fire broke out at its Barnsley warehouse, ceasing trading for several days. Meanwhile, Robertson has just sold 1.5m shares, worth nearly £25m. While not directly analogous to ASOS, Polyvore has carved a niche in part as an online fashion retailer. However, while ASOS is a commercial operation through-and-through, Polyvore is a social commerce website that allows members to curate collages of items, from fashion to interior design products, and sell them. An obsessive user called Jess Lee was so enamoured with Polyvore, and subsequently Polyvore with her, that she was made CEO. In May 2014, the website was attracting more than 20m unique users per month, while the success of its iPhone app (which had attracted more than 3m downloads, and the company launched its first Android app. 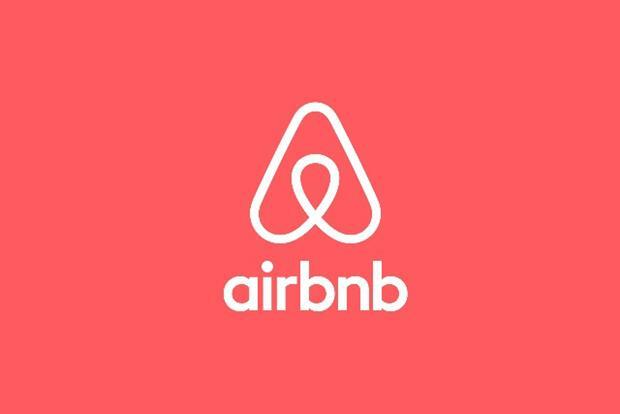 Airbnb has parallels with eBay, in that it has helped consumers find value in their stuff. But while eBay lets consumers monetise their secondhand goods, Airbnb helps them make money from their houses. 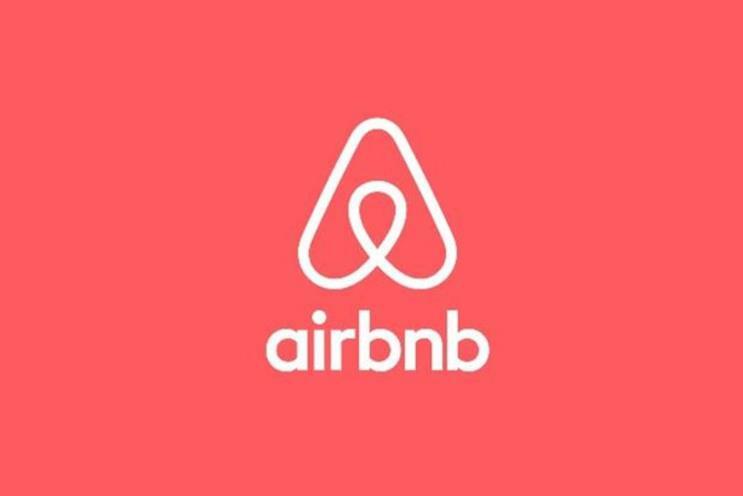 Set up in 2008, Airbnb today carries more than 800,000 listings in 33,000 cities and 192 countries, allowing people to rent out their properties. Today the company, which is renowned for its innovative marketing, including this clever and humorous Waterstones stunt, is valued at around $10bn. While HomeAway.com launched in June 2006, two years before Airbnb, it is not as well-known as the latter. But that could be set to change with the news this week that it was launching a global ad campaign to position itself away from its rival. The ads, which launch on 16 March, were created by Saatchi & Saatchi London and will push the idea that renting an entire house through the website allows whole families to enjoy a holiday together. HomeAway hired Saatchi & Saatchi London to its $40 million (£26 million) global ad account earlier this year - an account size that reflects its aspirations. 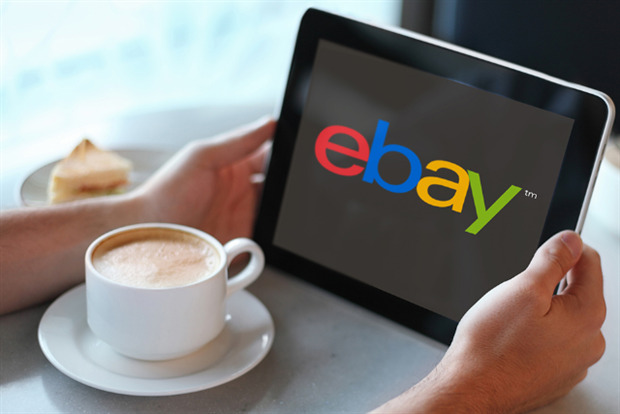 Ebay is the online brand that created a secondhand goods marketplace using the internet to connect sellers and buyers across the globe, allowing consumers can sell their wares to the highest bidder, with the company taking a cut of the sale price. The site launched in 1995 and was one of the original dotcom bubble’s most notable successes. Today, a recent ad boasted, it sells 85 games consoles, 53 bikes, 258 phones, five teddybears and 57 board games every hour. Founded in Italy in 2011, Depop is today a UK-based social shopping app that has just succeeded in attracting $8m in investment from Balderton Capital. The app allows users to upload to their profile page pictures of items they want to sell, while they can also create feeds of items they want to buy. Transactions are handled by Depop. Consumer interest in the app is growing - with app downloads hitting 1.8m in 2014 and with over a million items being added for sale every month. Uber was founded in 2009 as UberCab by Travis Kalanick and Garrett Camp. 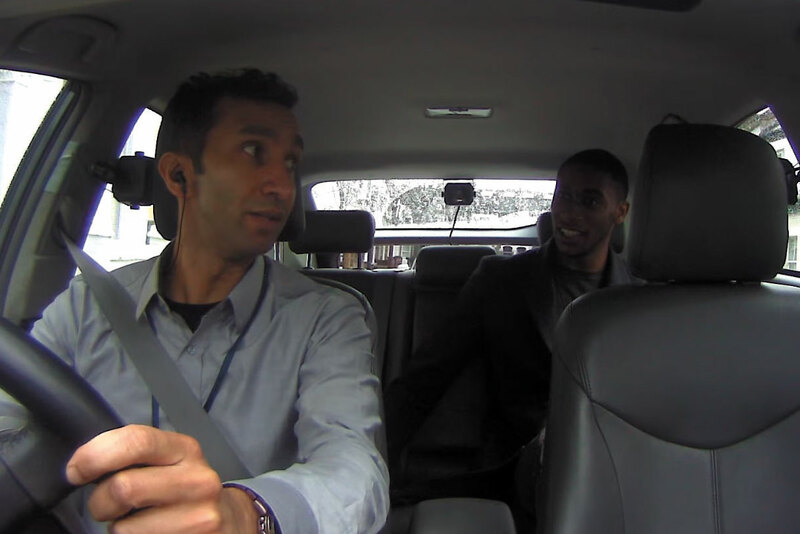 Its aim was simple - to disrupt the taxi marketplace by offering consumers an app that lets them request a trip via unlicensed taxis. But while proving popular - at the end of 2014 it was available in 53 countries and 200 cities - the service has attracted much criticism from politicians, and most notably in the UK, where black cab drivers have protested that its service is both unsafe and flouts competition rules. Lyft was founded in 2012 as a ride-sharing business originally targeting Americans who wanted to share longer trips between cities in the US. In April last year, Lyft completed a $250m round of financing, bringing total investment in the brand to $332.5m, while there have been numerous reports that its executives are looking into launching the service in London to take on Uber. Stateside relations with Uber have been far from harmonious - Uber attacked Lyft following claims that Uber staff had been deliberately ordering and then cancelling Lyft rides.